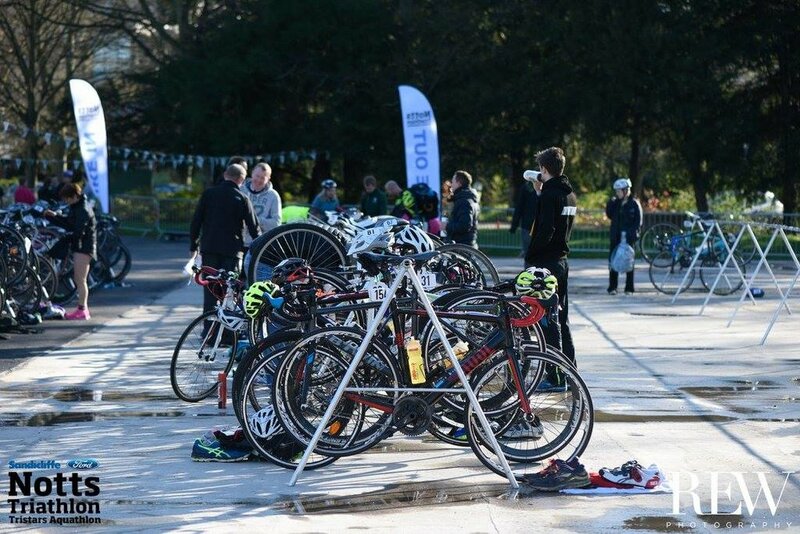 The award winning Sandicliffe Notts Triathlon and TriStars Aquathlon returns to the beautiful University of Nottingham campus on Saturday, 6th April, 2019! 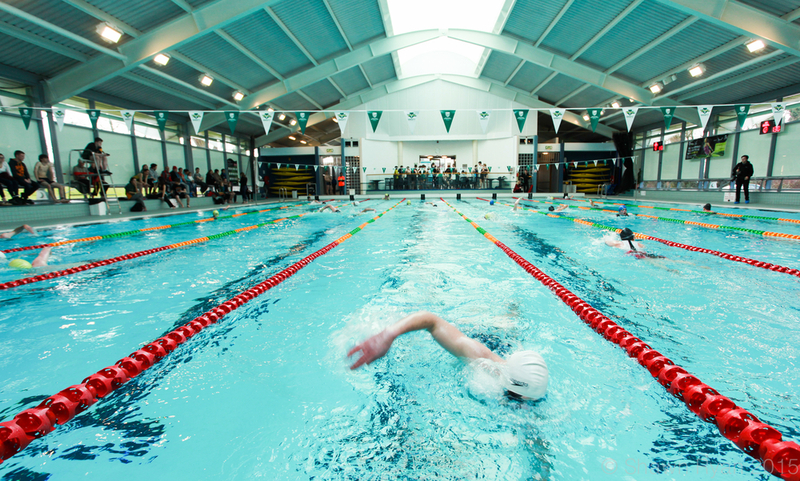 This sprint triathlon consists of a 400m swim at the University Park swimming Pool, a hilly 5 lap (15km) cycle on internal university campus roads, followed by a 5km run around campus and Highfield’s Park lake. The popular and exciting triathlon village, along with the finish, registration, and transition, will be held at the foot of the new state of the art David Ross Sports Village. 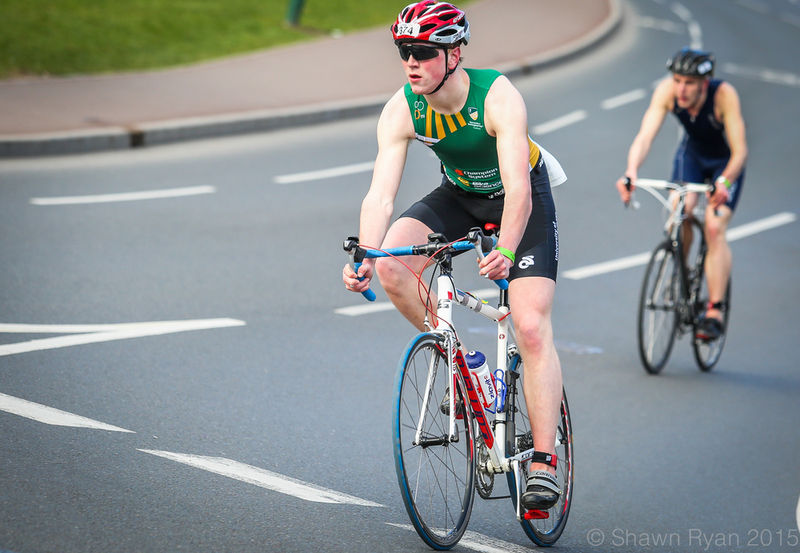 The aquathlon will be held in the morning and the late morning/afternoon start to the triathlon will hopefully make it easier for those travelling from afar to get to the race. This event has an emphasis on beginners who have never done multi-sport events before and many choose to make our race their first triathlon. In addition, the popular TriStars Aquathlon returns for children 8 years and over to enjoy multi-sport racing in a friendly and fun atmosphere. We look forward to seeing you there! We have plenty to lend Get in touch!